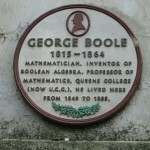 George Boole was born in Lincolnshire in 1815. His father was a shoemaker who was self-taught in Mathematics and physics, and was particularly interested in optics. He made his own telescopes and microscopes, and instilled a great love of reading and education in his eldest son. A child prodigy, George was interested in all subjects; the arts and literature as well as the sciences. He made some translations of classical literary works from Greek which were published in the local paper aged only 14. As his father’s business failed, the young George had to take financial responsibility for his family, and aged only 19 he opened his own school in Lincoln. Early on he favoured a teaching approach where practice and working experience of a subject came first. When learning a language it would be spoken and read first, and only later on would he introduce the ideas of grammar and structure. Boole realised this is how we learn naturally as young children. Even in Maths he always taught using examples from real world problems and practical demonstrations and only later went into the abstract. He also fostered links and common approaches to the teaching of subjects which appeared unrelated at first. All of these approaches went against the grain of thought at the time, as the drilling of rules and rote learning would have been the accepted method. This made Boole a very distinguished and progressive pedagogue for his time. 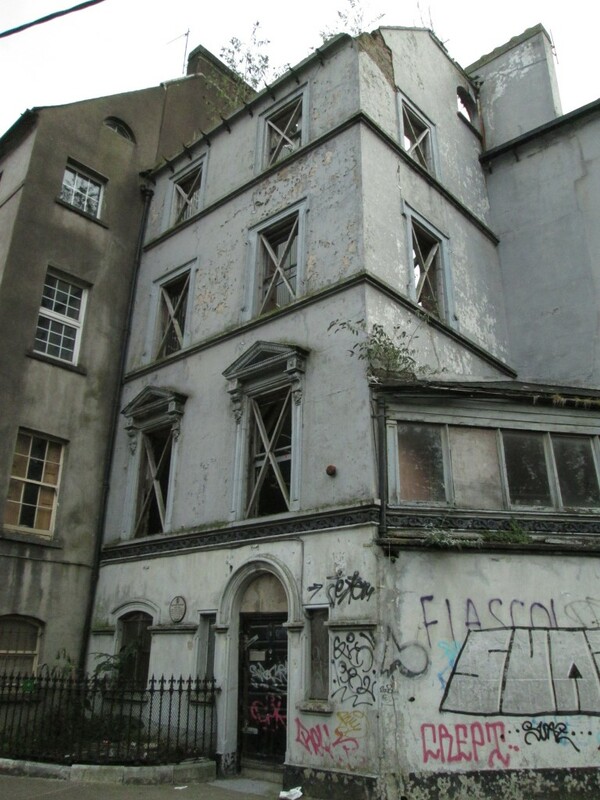 It’s thought a lot of this was a legacy of Boole’s father, who was also self taught and had an infectious thirst for knowledge and self-improvement. Though his health began to suffer from a young age through the stress of his teaching position, his academic prowess continued to grow. 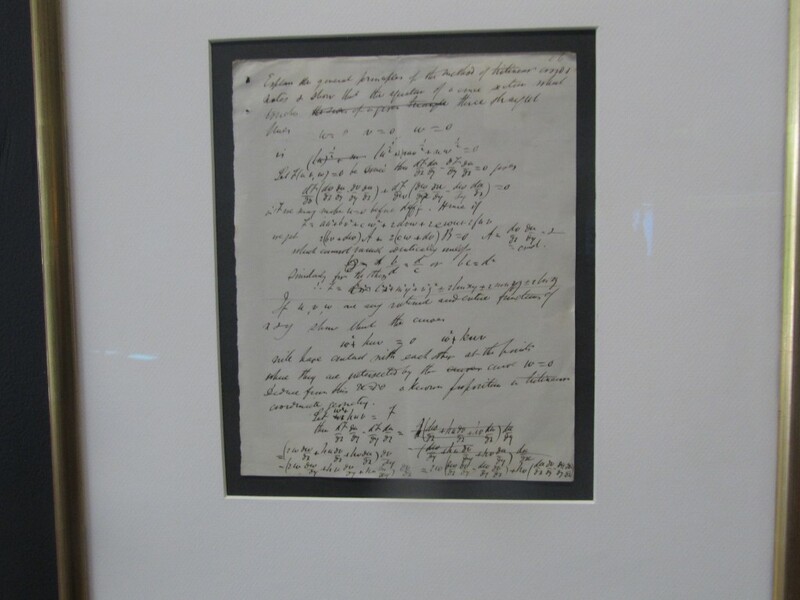 An early highlight was his delivery of a lecture on Newton to the Mechanics Institute in 1835. Barely 20, he not only demonstrated a thorough grasp of Newton’s work, but significantly was not afraid to criticise aspects of his theories and methodologies. Brave and confident stuff for such a young man. 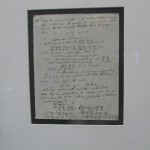 In 1844 Boole won the first ever gold medal awarded for mathematics awarded by the Royal Society, for his paper “On a General Method in Analysis” “Throughout the history of thought – from Aristotle to Leibniz, it had been the dream of philosophers and logicians to make of logic a precise science. That is to say, they hoped to understand the precise principles governing logical thought, formalise and symbolise them, and finally apply them in a more or less mechanical or automatic way to the analysis of a wide range of human, linguistic, ethical and scientific situations.” (p78) Boole’s interest in this came from several factors. As he’d spent much of his life teaching young children, he was very invested in gaining an understanding of the processes of the formative young mind, and how it learns to learn. Also, as a keen and versatile linguist, he was in a position to observe how language had developed different needs in different cultures, and how their differing structures developed to express various thoughts. 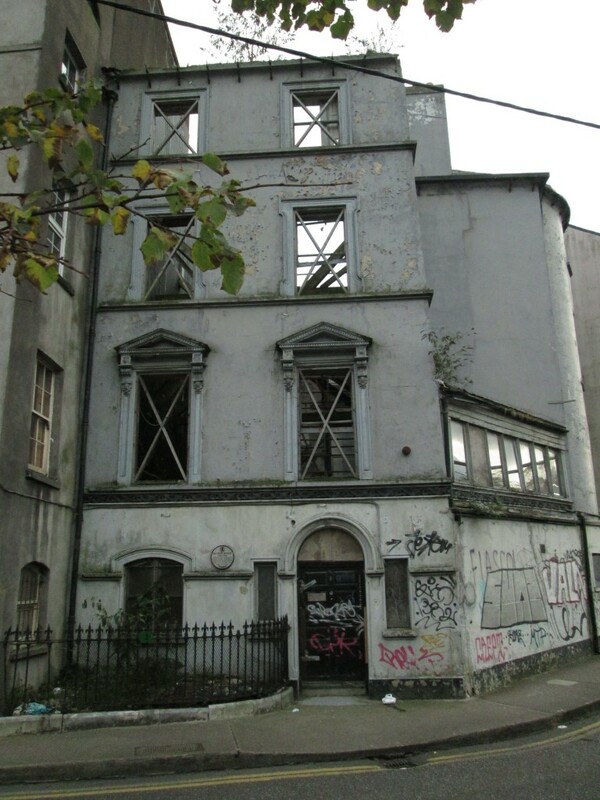 After a very long, drawn out application process, Boole was awarded a position in the newly formed university Queen’s College Cork (now UCC) in 1849. His father had recently died and his mother was old and infirm, but he ensured she was well cared for. 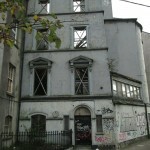 The appointment was held up partly because the great famine was raging in Ireland at the time, and the setting up of non-denominational colleges in Cork, Galway and Belfast was controversial. Boole’s time in UCC was marked by a good deal of political upheaval; only two of the college’s professors were Catholic which caused controversy. 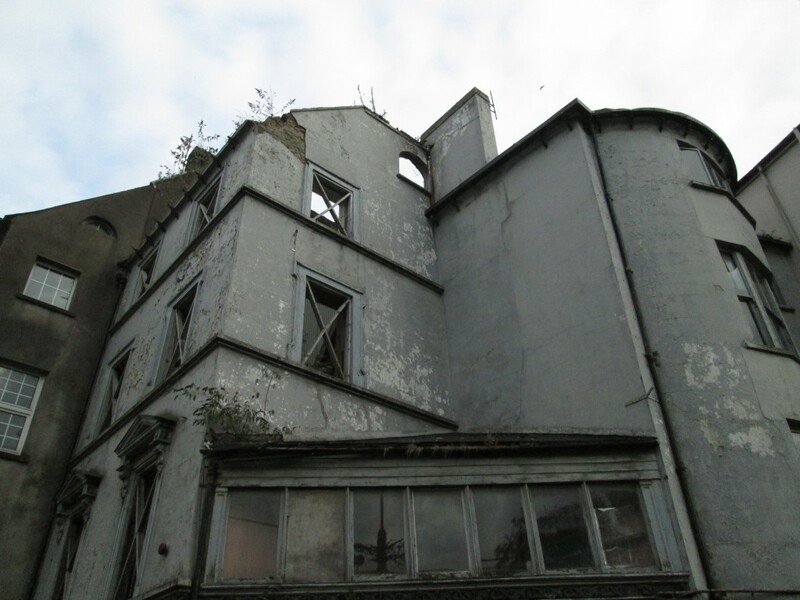 Boole was very active on various committees, and was always very supportive and active on issues of students’ welfare and entitlement. Boole was very active in the “Cuvierian Society for the Cultivation of the Sciences”, which was formed to educate working class people in science, literature and fine arts. 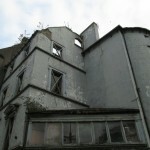 They invited the people of Cork to attend regular lectures and exhibitions. Part of their remit was not to discuss issues of politics or anything “polemical”. 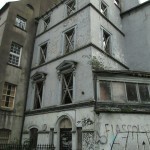 Boole eventually became its president. Logic – “the systematic study of the standards of good reasoning.” Aristotle was the first person to formally study and teach logic – it was initially developed to combat the proliferation of superstitions and myths which were so prevalent in the ancient world (that would never happen these days of course…) In place of these, the early philosophers sought explanations based on unaided reasoning and on observations that could in principle be made by anyone. Theories, and supporting evidence of them, were passed around and evaluated by peers. In this way they were either validated, modified and if not valid they were rejected. In short, rational explanations of the world were sought. Since it’s so difficult to decide which arguments are true and which are less valid or likely to be true, a way to study the universal language of reasoning itself was needed – pure reason no matter the subject matter. Boole wanted us to become better thinkers and reasoners. Beauty was an important concept to Boole, and he considered elegance to be an essential quality of good maths. Polya said “The elegance of a mathematical theorem is a quantity which is directly proportional to the number of independent ideas one can see in the theorem and inversely proportional to the effort it takes to see them.” (p195) “Boole used to say that however correct a mathematical theorem might appear to be, one ought never to be satisfied that there was not something imperfect about it until it gave the impression of also being beautiful” This is an interesting bit of insight into his character, as although he was clearly very capable of very advanced analytical thought, he also saw the relevance of an abstract, subjective notion such as beauty and saw the value of linking the two. This is borne out by the fact that even in his earlier school teaching days, he placed equal emphasis on the value of the arts as well as the sciences. 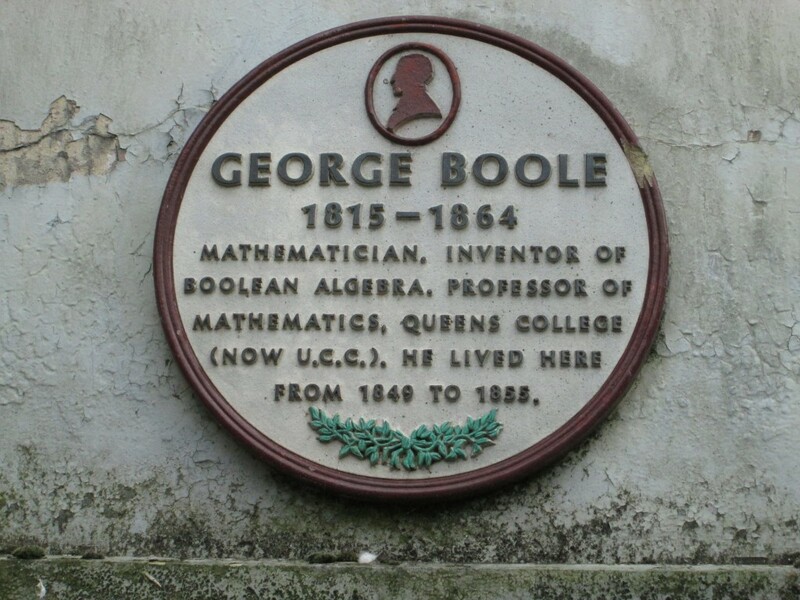 Interestingly, Boole was never made a member of the Royal Irish Academy, which is thought to be unusual for a mathematician of his calibre. The number 1 and Boole’s religious beliefs. In the bible, the number 1 is regarded as being the symbol of God the creator. Boole interpreted 1 as the symbol of denoting a universal class, the class containing everything. Interestingly, Boole couldn’t bring himself to believe in the divinity of Jesus, a matter which caused him a great deal of personal conflict and even embarrassment. It’s thought that’s why he didn’t write a great deal about religion, so it’s difficult to be precise about his views on the matter. He devoted a great deal of the last years of his life to differential equations, producing a textbook on the subject which is still considered to be a classic, “A Treatise on Differential Equations.” (1859) His wife Mary had been very instrumental in helping him develop the book, as since she didn’t have an expert understanding of mathematics, a chapter wasn’t considered to be finished until she declared herself able to understand it. It’s often thought to be a shame he didn’t devote more time to algebra as he would have likely made great strides in the area. An interesting thought is that Charles Babbage made an “analytical engine” in the 1860s, which was an early form of mechanical computing device. It’s fascinating to think what could have happened if Babbage and Boole had ever had the opportunity to work together. “With 20th century hindsight, it is fascinating to speculate what might have happened if the hardware of Babbage’s analytical engine and the software of Boole’s algebra of classes had been brought together.” (p266) Apparently, the engineering tolerances available at the time would have been accurate enough to enable the making of a very advanced computer for the time, and the information age could have happened much, much sooner. In 1864, aged only, Boole became gravely ill with a fever after getting soaked in the rain as he walked to his lectures in UCC. Ironically, as both he and his wife were very devoted to homeopathy, they tried to treat his illness using these treatments alone, and didn’t call a physician. He died from this illness aged only 49.